Almost 10 years later, Osama bin Laden is dead, but the consequences of 9/11 live on. The US is still fighting two wars, and what about his effort to bankrupt the superpower? 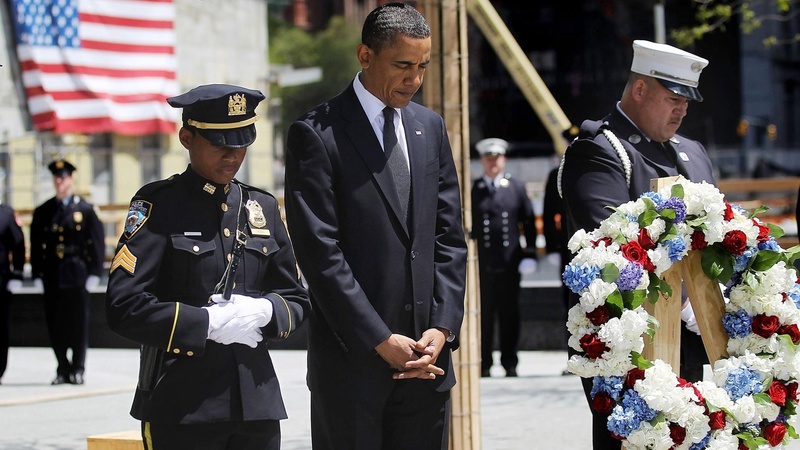 Also, President Obama visits Ground Zero to mark the death of bin Laden, and canines in combat. Obama Gets a Big Win, but Is Osama a Winner Too?